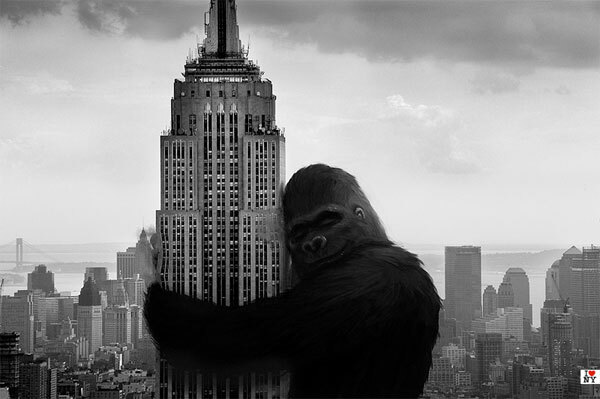 What would King Kong say? The Empire State Building has gone green! No, not green like the jungle – It’s been LEED Certified by the U.S. Green Building Council. Induron Coatings would like to offer congratulations to all involved parties! Read more about how one of the most prominent buildings shaping the New York City skyline achieved LEED Gold for Existing Building Certification in Durability + Design. 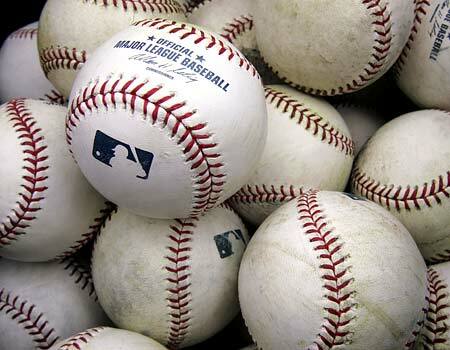 Baseball – and Induron’s Perma-Gloss – are Hot Right Now! It’s September, and the baseball pennant races are in full swing. The action for the playoffs is hot. Guess what else is hot – Induron’s Perma-Gloss Fluorourethane!